Sus visitantes afirman que les gusta la cocina hawaiana de este restaurante. Prueba su famoso pepperoni, sus bien trabajados sándwiches de gambas y sus singulares gambas. No olvides degustar los sorprendentes pretzels, los bien preparados brownie con helado sundae o los sabrosos brownies de Kona Brewing Co. . Este lugar es famoso por su irresistible cerveza de grifo, su deliciosa cerveza roja y su extraordinaria cerveza de trigo. Aquí puedes pedir un magnífico zumo, un espectacular café o una excelente limonada. Es fácil encontrar este lugar gracias a su estupenda ubicación. Si repasas los comentarios de los clientes, verás que dicen que el personal es acogedor en este lugar. Un fascinante servicio es otro punto importante. Podemos recomendar este establecimiento por sus precios interesantes. Hay una distendida atmósfera en este restaurante, tal y como dicen sus asiduos. Los usuarios de Zomato le otorgaron a Kona Brewing Co. un 4,3 según su sistema de valoración. After a beautiful day spent in maunalua bay, friends and I decided to come here for lunch. Since it's away from the tourist part of town, it's more of an area for locals and craft beer enthusiast. Sampled a flight of beers from their small batches menu. Overall the Golden ipa, pinkboot and their hibiscus brut ipa were delicious and despite being a stout/porter lover, I wasn't too crazy about their stout. Their stout is carbonated with nitrogen (same as Guinness) and also taste like a Guinness. The food was pretty good for a brewery, with the uncles ahi being a personal favorite. Their ono burger, if you love bacon pass on this, you'll only get two McDonald's size strips. The real reason why this place gets such a low rating was the service. As a huge beer enthusiast, this was a must stop, but now I wish I had just kept driving by. One particular server had a lovely stank attitude as she interrupted and rudely refused to not only my group's seating request, but rudely addressed her fellow hostess. Not a good look to start off. I'm glad I trusted my hostess, i wouldn't have wanted that particular waitress to serve my table since I knew we would get crappy service from her. What's good girl? I hope your attitude and service gets better after reading this love. 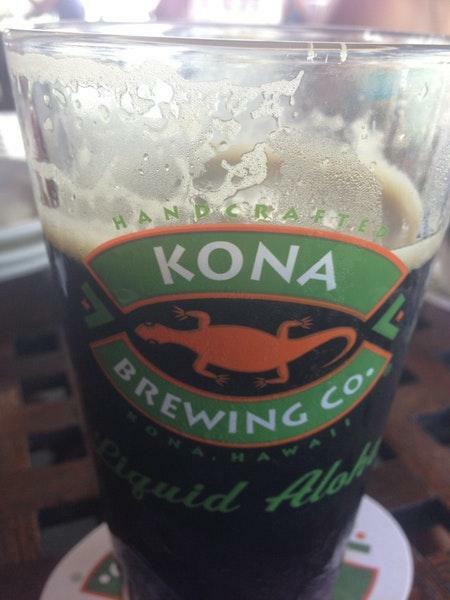 All in all, unless you really like Kona beer, sample their small batches. 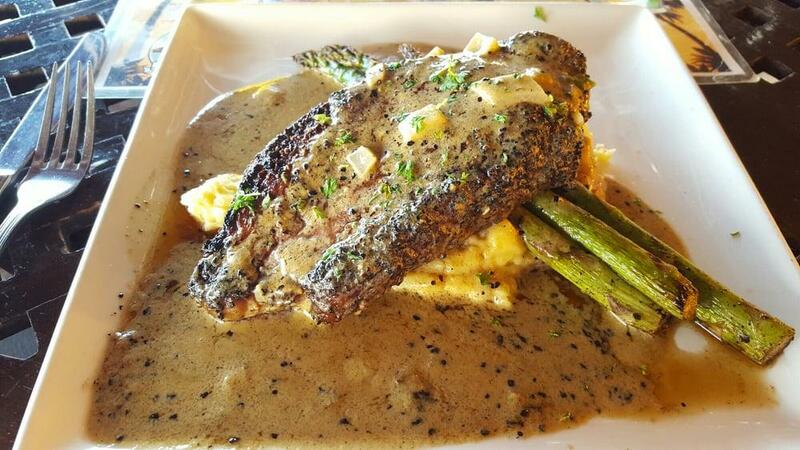 They were delicious but if you're looking for a welcoming place with good food and servers, you might as well keep driving on the 72. Service was terrible - we waited a good 10 minutes before we saw our server, he did not check on us during the meal at all except to say "I'll be back with more water" as he walked by only to never actually come back with water. Ordered the mahi sandwich, the bun was burned so badly it flavored the fish so everything tasted of charcoal. Overall a very unsatisfactory experience. 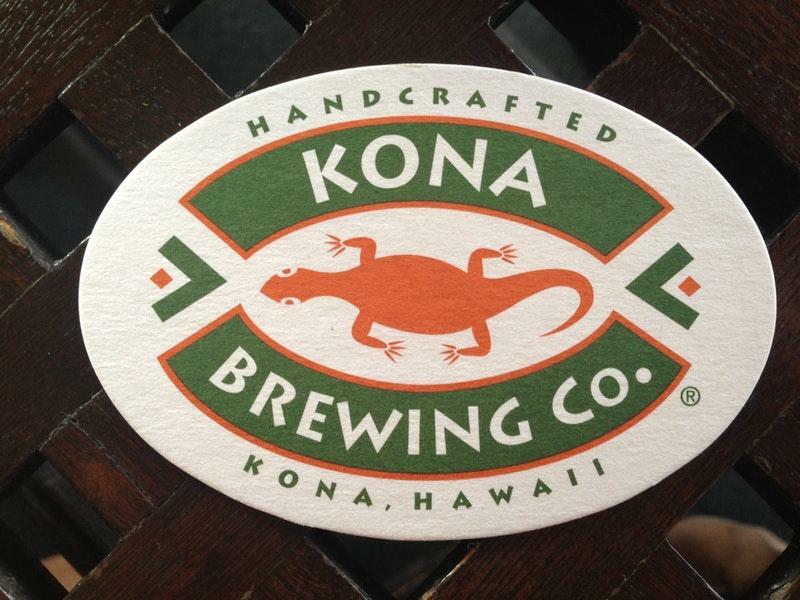 Categorías populares que incluyen Kona Brewing Co.